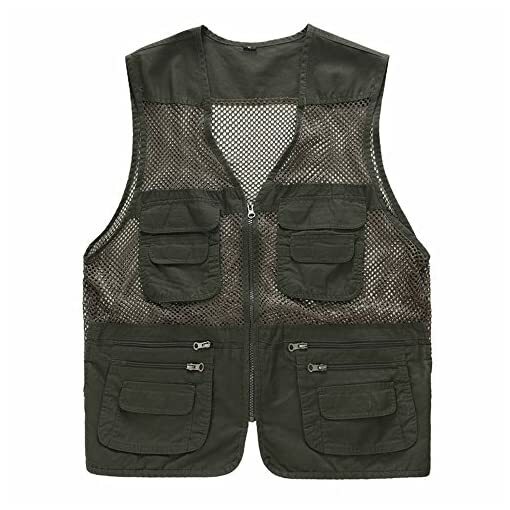 Made of mesh and cotton, very comfortable and durable. 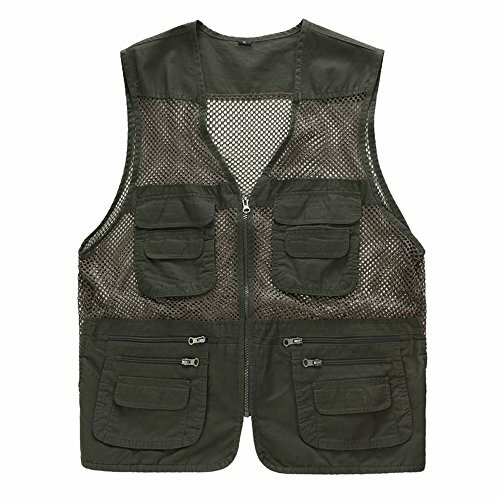 The mesh structure and light weight feature allows you to stay cool in the summer. Lightweight plenty of pockets offer lots of space for phones, small cameras,keys, tickets, cash, kleenex etc. It’s very functional for someone who wants to have small items handy while keeping hands free. Perfect for your travel, photography, travel photo shoots, riding,safari, hunting, fishing,kayaking, hiking , long walks and other outdoor sports. Kindly note: Please allow a little error on size due to manual measurement. 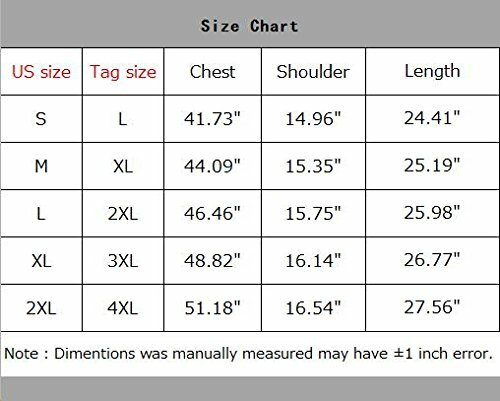 Tag size is smaller than US size, please look at the sizing guide for best results.